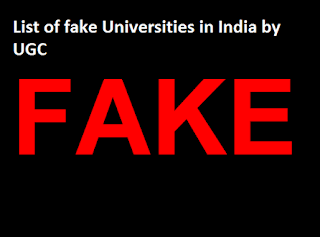 List of Fake Universities in India - The University Grants Commission (UGC) has black-listed as many as 23 institutions and tagged them as 'Fake Universities’. 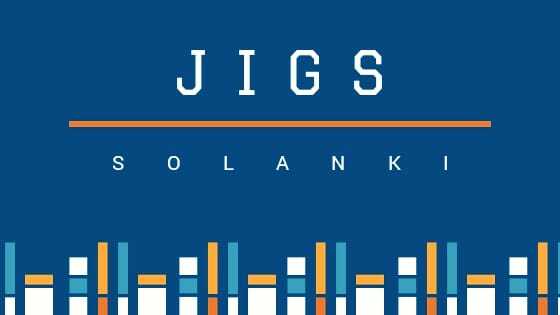 Jigssolanki brings you the list of ‘Fake Universities in India’ in accordance with the UGC list announced in September 2017. Many institutions use the word 'University', despite UGC prohibiting the same unless an institution fits into a defined set of criteria. The UGC defines a University to be the one established by a Central/State/Provincial Act or an ‘institution Deemed to be University’ under section 3 or an institution especially empowered by an Act of Parliament to confer UGC specified degrees under section 22(3) of the Act.